Welcome to SoCalAgency.com, your Southern California Real Estate company for buying or selling: homes, condominiums, luxury estates and residential income property. My name is Arlene Garcia Hanner. I am a real estate broker and have worked for several years helping many wonderful people attain their real estate goals. I have special programs setup for my buyers and sellers to focus on their specific needs. I would love to help you too. Search the entire SOCALMLS , as my guest. If you own real estate that you're thinking of selling, I would be happy to provide you with a FREE Home Evaluation. I cater to my sellers by providing a customized Marketing Plan suited to the needs of you and your property. Whether you are buying or selling a home, feel free to contact me. I want to earn your business. I'd be happy to assist you with this important transaction. In addition, if you have any general questions about buying or selling real estate in California, please contact me as I'm more than willing to help. 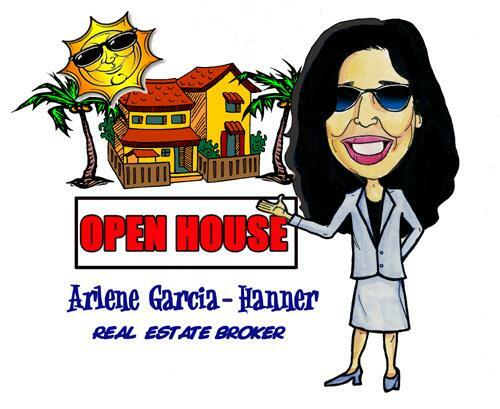 You can email me at: garciahanner@yahoo.com or call me direct at: (562) 862-8943.